The release of the update also means that the 4.3.0 MOD for The Simpsons Tapped Out will no longer work. If you are on the lookout for a modded version of the game which will allow you access to all the old items along with free doughnuts you can check out the following Android APK Mod along step-by-step instructions on how to install it to your device. [UPDATE] There was an update released for TSTO on Aug 1st, Please make sure you remove all files you installed before that date in order to install this MOD. For a list of features and quests available through this MOD check here. 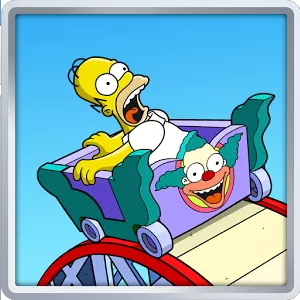 Along with the features mentioned here this MOD also includes 5000 Krustyland tickets. Once you have gotten the advantages you need, we suggest uninstalling the MOD and reinstalling the official game through the Google Play Store. This will make sure you get future updates without having to reinstall the game every time.